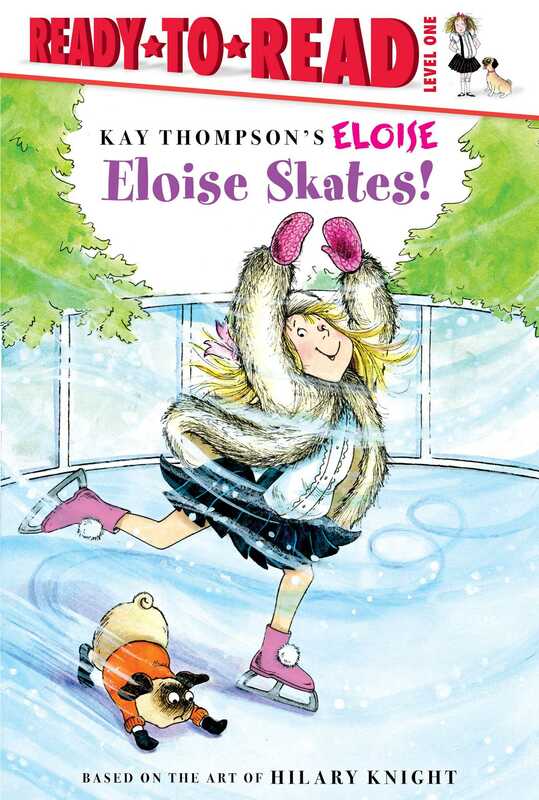 Join Eloise for some frosty fun at the ice-skating rink in this hilarious Level 1 Ready-to-Read that’s perfect for emerging readers. How marvelous! On a very cold, very snowy winter day, Nanny decides to take Eloise and Weenie ice-skating! But can dogs ice-skate? Book Cover Image (jpg): Eloise Skates!